Discover the notable alumni of Berklee College Of Music. 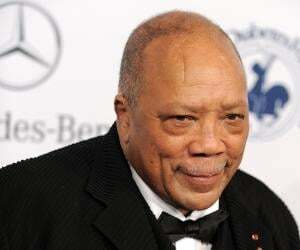 The list includes people like Quincy Jones, John Mayer, Charlie Puth, Sofia Boutella & Melissa Etheridge. This list of notable alumni is loosely sorted by popularity and has people from different domains of life, such as musicians, singers, film & theater personalities, dancers and media personalities etc. While there are numerous universities around the world that offer courses related to engineering, management and architecture, only a handful are dedicated towards arts. The Berklee College of Music is one such famous institution which imparts lessons in music and leaves no stone unturned in polishing the skills of its students. Be it Jazz, hip hop, rock, flamenco or bluegrass, this institution offers courses related to most genres of music. Thus, the Berklee college of music is an aspiring musician’s paradise. This great institution was founded back in the 1940’s by a pianist named Lawrence Berk and was initially christened ‘Schillinger’, as a mark of tribute to the eminent musician Joseph Schillinger. The Berklee College of Music has often been in the news for its notable alumni, most of whom are great achievers today. 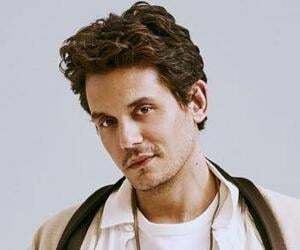 Singer and songwriter John Mayer, record producer Quincy Jones, musicians Diana Krall and Gary Burton are former students of this great institution. Several tracks of John Mayer’s, such as ‘Your Body Is A Wonderland’ have been chartbusters and made him a phenomenon of sorts worldwide. Most people find it hard to believe that more than 260 former students of this institution are recipients of the prestigious Grammy Awards. 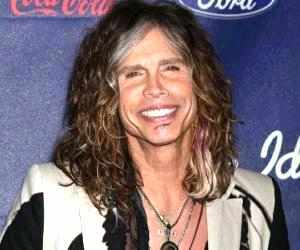 Here’s a list of noteworthy personalities from Berklee College Of Music, who have made their alma mater proud with their outstanding achievements. The remarkable accomplishments of these individuals speak volumes about how this institution transforms its pupils for the better.